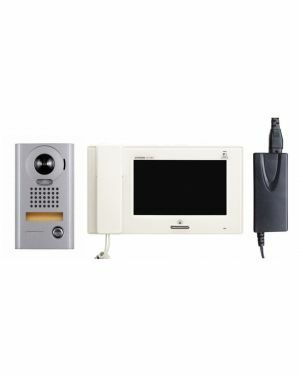 Aiphone products range from simple do it yourself door answering units to sophisticated video entry security systems for home. 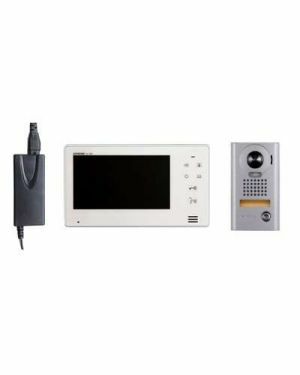 Every Aiphone system is the result of painstaking attention to detail: contemporary European style design, the finest quality hardware and circuitry, engineered, built and 100% pre-tested for sustained trouble free service. Aiphone intercoms come with a standard 3 year warranty. If you are interested in having our security technician's install this intercom in your home. Why not REQUEST A QUOTE. 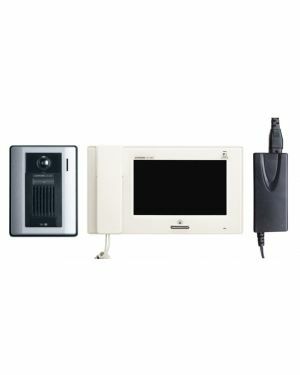 JO Standard Series has a 7" Monitor touch button monitor, no picture memory or wide angle camera has a choice of three door stations. 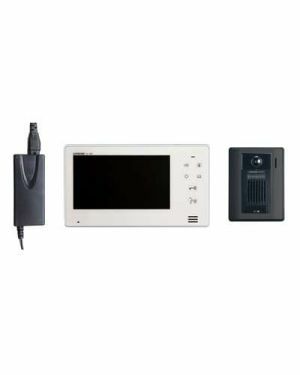 The new JO Series intercom with Wifi Monitor, has Smartphone Connection to your mobile, touch screen, picture memory and wide angle camera, sophisticated, clever and stylish monitor.